Are you a savory or sweet breakfast person? I love a good PB + Banana toast combo but when that savory craving hits…gluten-free flax focaccia bread for ze win! Serve it up with some goat cheese, walnut pieces and grated lime if you’re feelin’ fancy! 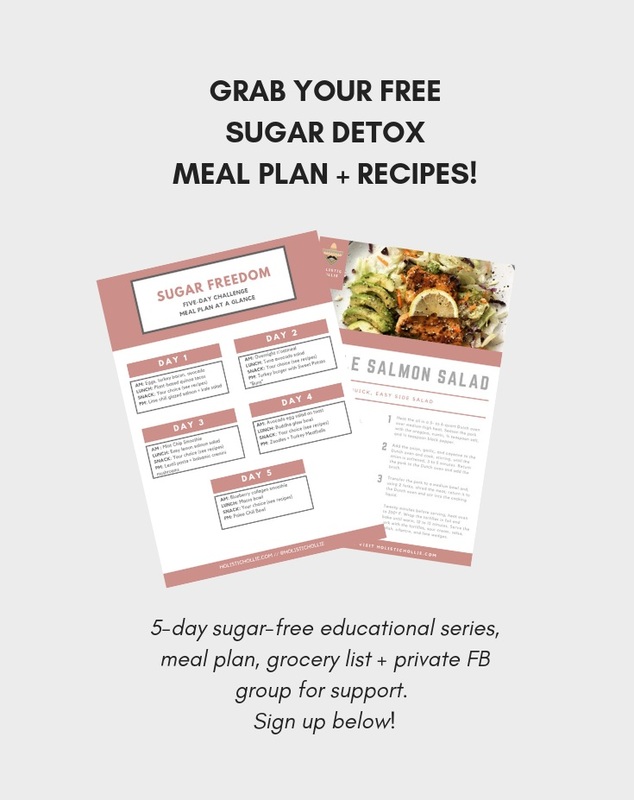 This is a little sneak peak into what’s included in my 5 Day Sugar Freedom Challenge, (which is totally free by the way). Join the challenge HERE! Slice up the bread into 8-12 slices depending on your desired thickness. Other toppings: your favourite natural nut butter or sliced avocado with salt and pepper or hummus for a sugar-free breakfast!